 Not all Estate Agents are the same. At Fells Gulliver we are at the cutting edge of effective online property marketing.  But, what really makes us stand out, above the competition, is our team of highly motivated property professionals – all with one common objective in mind – striving to secure the best possible outcome for you, our client.